Location, Location location! Perfect Townhouse for Starting Families, First buyers, Newly Weds, Upgrading, Downgrading or Just Because. Very well Kept. Great for Entertainment, with Fireplace, Mirrors Walls, Arches. All appliances same color and much more. Conveniently located to Alafaya and Colonial. 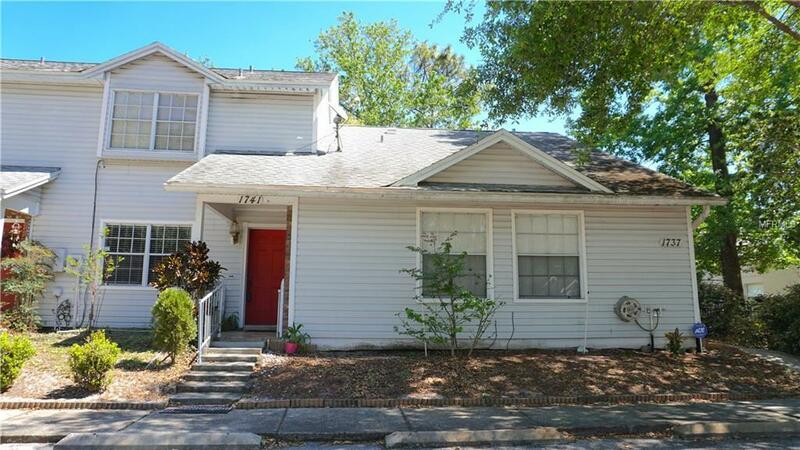 Easy access to University of Central Florida, shops and Airports. Two beds, Two baths and half. Two Story. NEW ROOF , NEW PLUMBING! Pet Restrictions Small Breeds No Dangerous Breeds. Contact Hoa For More information. Listing provided courtesy of Century 21 Homs Realty.